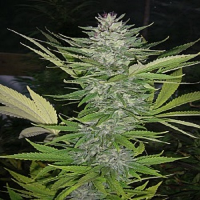 Secret Valley Seeds breeds their cannabis strains to be very dependable and hardy for the growers that demand marijuana strains with heavy yield and top quality. 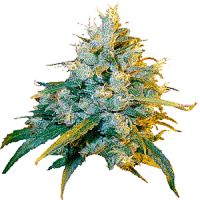 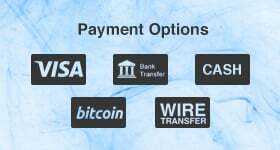 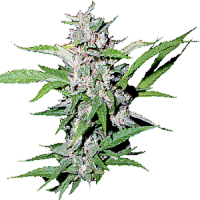 Some of these marijuana strains are already commonly known to be of the highest quality. 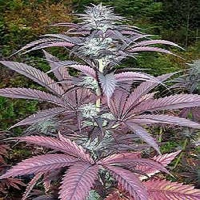 Secret Valley Seeds has grown out a large amount of parent stock and breed with only the very best of thousands of cannabis seeds.